Kids love loot bags, you know, those little bags filled with toys and treats that they receive at the end of the party. Only trouble is, many of the keepsakes are dollar store items that just end up in the garbage. Loot bags can also be expensive and stressful for Mom’s and Dad’s when planning a birthday celebration. Here are some loot bag free party suggestions that will keep costs down but still create a memorable experience for the kids. Hire an entertainer like a balloonist, face painter or nail artist. This form of entertainment is fun or kids of all ages. Not only will your guests experience a one-of-a-kind experience, they’ll have a short-term souvenir from the party which can be captured long term in pictures. 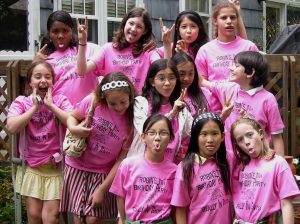 Offer a T-shirt around a theme or colour printed with the birthday child’s name. Not only can they wear the item at the party, but they’ll be able to wear it again and again. Check out these customised T-shirt options here. Make a keepsake craft. There are hundreds of affordable ideas available, you just have to use your imagination. 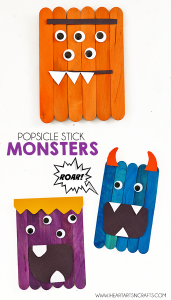 Work your craft around a theme, like these adorable popsicle stick Minion or monster crafts, superhero popsicle heroes or these paper bag monsters puppets. In a fun craft for preschoolers, use fruit loop cereal to craft a necklace or rainbow, or create a great eco-craft like these two versions of bird seed ornaments using cookie cutters or oranges. 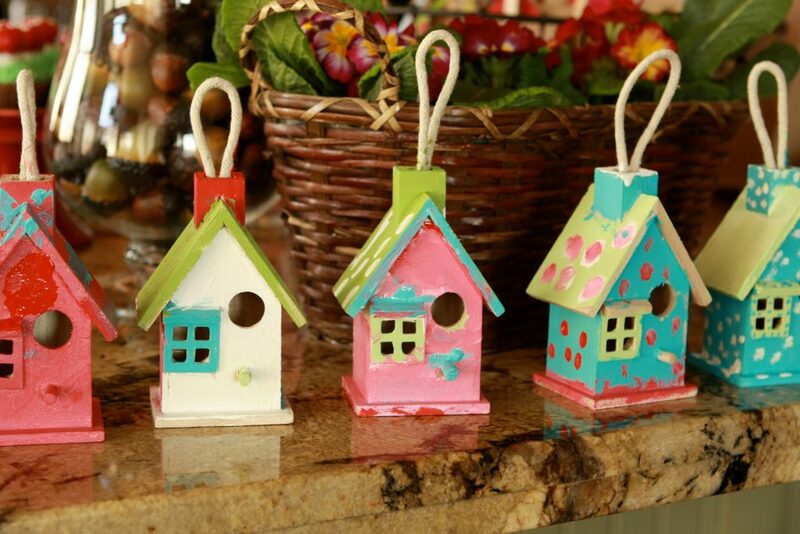 Or get messy with one of these paintable options: woodland birdhouse craft or monogram letter art. 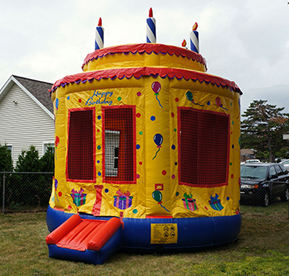 Rent something cool from a party rental supplier, like a bouncy castle for younger kids, an arcade game or pinball machine or photo booth for older kids, or a popcorn machine or cotton candy maker for an outdoor event or carnival themed party. Local companies offer delivery and set up too! Host a treasure or scavenger hunt with an ultimate prize. Not only is searching for the treasure through a series of clues a fun-filled activity, but the prize can include edible items like wrapped candies, chocolate coins (doubloons!) and small packages of chips or cookies. 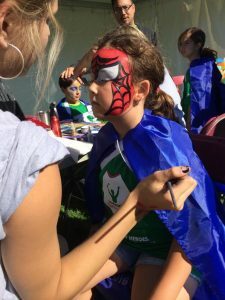 Depending on the age you can also offer keepsake items like colouring books and crayons, Pl ay-doh (for the younger set), baseball, Star Wars or Pokeman cards, dollar store gift certificates, and drugstore products like lip gloss and nail polish (for tweens and teens). Donate to a charity at the request of the birthday child and give each guest a thank you note telling them a little about the charity and what difference their donation made. 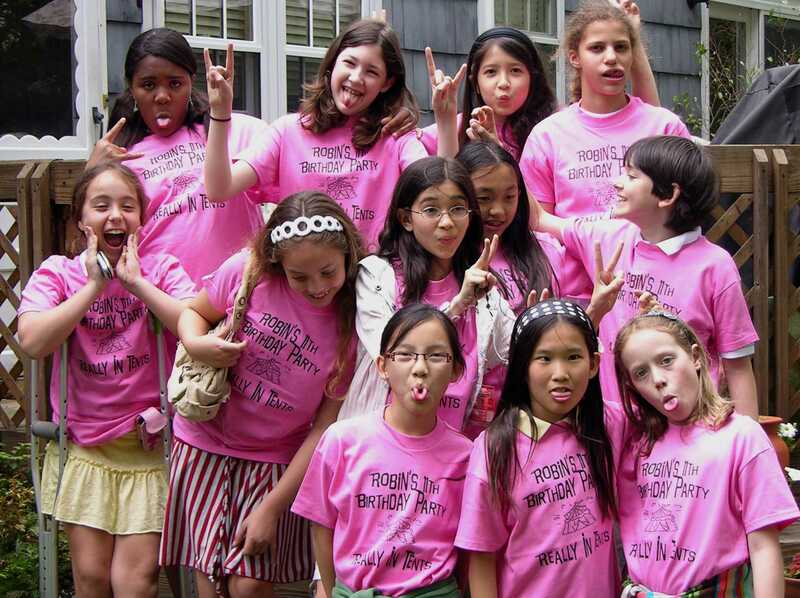 Check this site out for free party invitations and ideas.